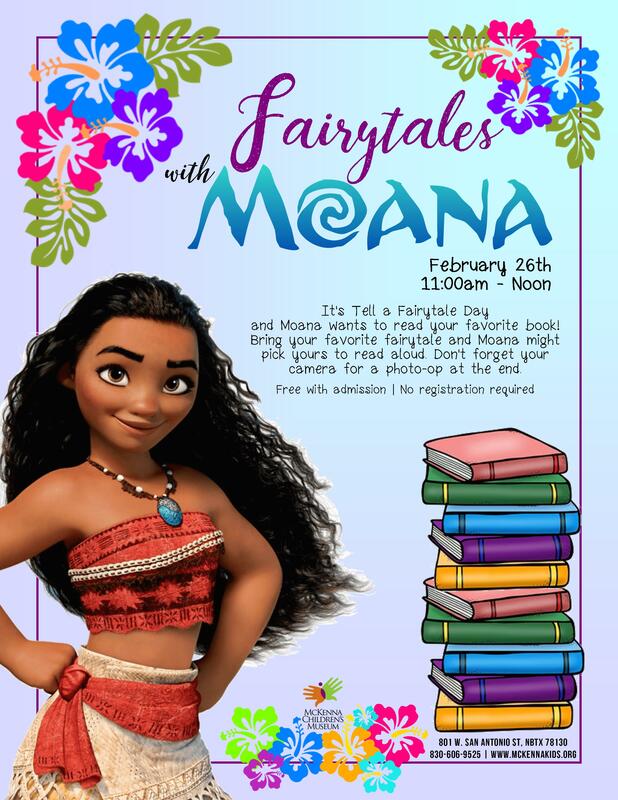 Its Tell a Fairytale Day and Moana wants to read your favorite book! Bring your favorite fairytale and Moana might pick yours to read aloud. Don’t forget your camera for a photo-op at the end.